dance.net - u14/u16 omg freestyle costume for sale Ã�Â£120 ono!! (10230427) - Read article: Ballet, Jazz, Modern, Hip Hop, Tap, Irish, Disco, Twirling, Cheer: Photos, Chat, Games, Jobs, Events! 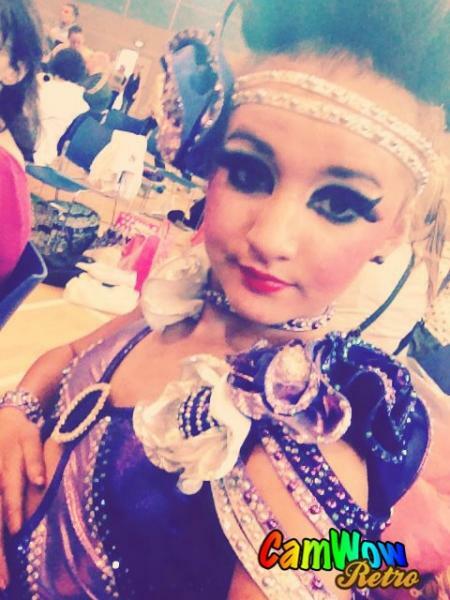 u14/u16 omg freestyle costume for sale Ã�Â£120 ono!! Selling my daughter Kelsey's suit due to her not dancing anymore and it's a shame to see her new suit sit in her wardrobe untouched. This suit was originally used for slow dance but could also be used in Inter. Only worn twice and asking for Ã�Â£120 ONO! Plus postage (royal mail special delivery). Comes with neckpiece, headpiece, 2 anklebands and 2 wristbands. Would fit a UK size 6 or small 8. PM me if interested.